Upgrade your teeth and frame them with beautiful lips. Dr. Walk uses Smile Design to do just that. 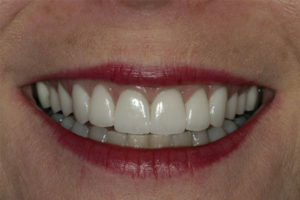 Using a variety of cosmetic procedures including veneers and crowns, your Boston-area cosmetic dentist can create beautiful smiles for our patients. 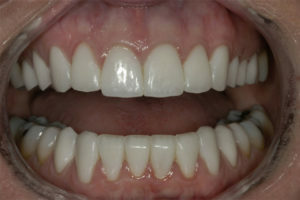 Smile Design begins with visualizing the old smile and creating the new smile. 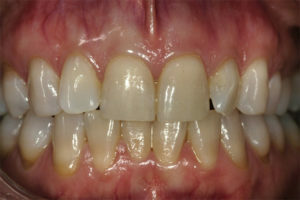 How can we change your life by changing your smile? By acquiring the smile of your dreams your self confidence level reaches the high notes! Dr. Walk has provided new smiles for many thankful persons from all phases of business, performing arts, sales and on and on. Dr. Walk is a top cosmetic dentist, AACD trained, who has the experience, skill, artistry, and technical knowledge to perform smile lift makeovers for patients who require extensive aesthetic work. 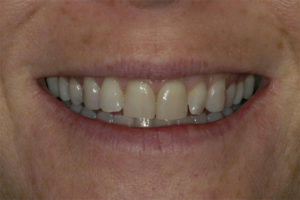 The “smile lift” is a combination of veneers, tooth whitening, lip enhancement and more. 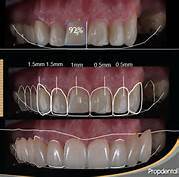 If you are interested in learning more about Dr. Walk’s Smile Design, contact our office at 617-965-7673 to schedule a consultation today.